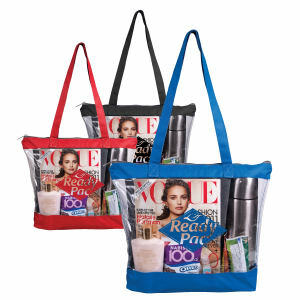 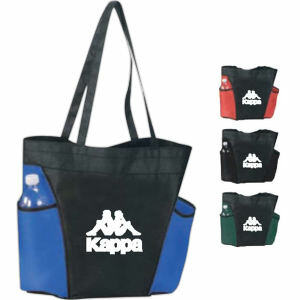 Promotional shopping bags have taken the promotional products industry by storm. 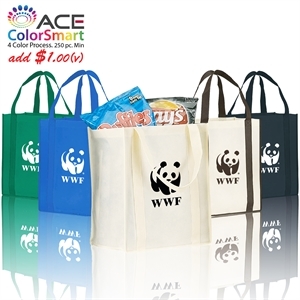 Every organization can use a custom shopping bag in their promotions, and the reusable styles are becoming hot ticket items for many businesses since they are eco-friendly and guarantee repeated brand exposure. 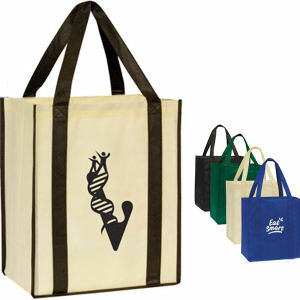 Shopping happens on a near daily basis, and both clients and customers will appreciate receiving a logo promotional shopping bag to help carry around their purchases – especially from you! 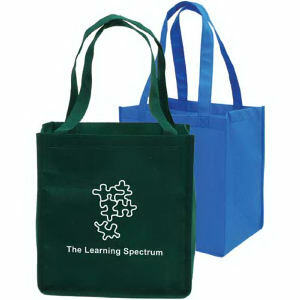 The custom shopping bags at IASpromotes.com are lightweight, durable, colorful, and best of all very cost-effective. 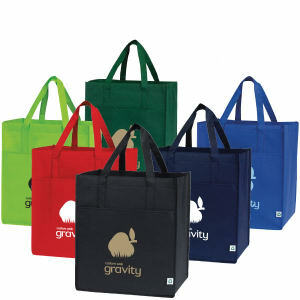 They come in all shapes and sizes. 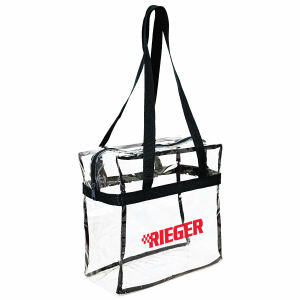 The promotional grocery bag has become a classic and is used in many different marketing venues in addition to supermarkets. 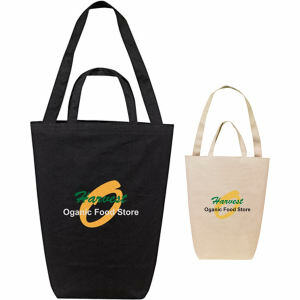 IASpromotes.com stocks thousands of different promotional shopping bags that are ready for imprinting today!